For those that have allergies, the fact that they are one of the top contenders in the cause for chronic illnesses should not be a surprise. As nations throughout the world have become more industrialized over the past 50 years, the problem has only been exacerbated. Skin allergies can be especially irritating since they often result in rashes, hives, redness, itching, scaliness and sensitivity that can lead to infections. It’s important to remember, however, that everyone’s skin is different and what works for one person may not work for another. Here are some treatment options you may want to consider. The properties in mint leave are known to reduce inflammation and it’s menthol base has a natural calming effect. Considered by many a best treatment for skin allergy, the result is a reduction of discomfort and swelling around the affected area. 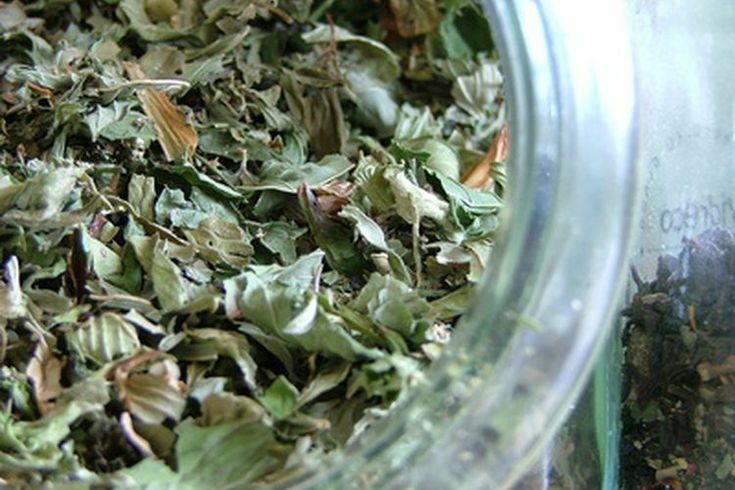 2 tablespoons of dried mint leaves. Put mint leaves into water in a pot and bring to a boil on the stove. While boiling, line a strainer with cheesecloth. Dump the boiling liquid into the strainer that has been placed in a bowl. Press on the leaves then pick up the edges of the cheesecloth, bring the ends together and twist to wring out. When done you should have all the water with no leaves in the bowl. Dip cotton balls in the solution and gently rub on the irritated skin. Allow it to air dry and do not it rinse off. You should immediately begin to feel relief. You might feel the desire to take a hot bath or shower after you start itching from an allergic reaction that affects your skin. A top contender for best treatment for skin allergy, however, is using cool water instead. That’s because when you have such a reaction a hormone called histamine is released by the immune system in response to the attack. The cool water narrows blood vessels reducing the amount of histamine released. The result is a reduction in the severity of the reaction. Cool water bath or shower. Take a cool water bath or shower. Pat the skin dry. Do not rub vigorously. When it comes to a product you can buy, Domeboro Soothing Soak makes the list of a best treatment for skin allergy. It contains aluminum sulfate tetradecahydrate and calcium acetate momohydrate. These products soothe rashes caused by poison oak, poison ivy, insect bites, jewelry rashes, soap and detergent rashes, sumac and cosmetic rashes. It is doctor-recommended and also comes in a gel that can be used for those on-the-go. Domeboro Soothing Soak (comes in a packet) or Gel. Compress to use as a wet dressing. Mix 1-3 packets of the solution into 2 cups of water in a bowl. Immerse the compress, wring it out slightly then apply it to the affected area. Allow the compress to sit for 15-30 minutes then discard. Do not rinse off but allow to air dry. Combine the ingredients as described above in a bowl or tub large enough to submerge the affected area. Soak for 15-30 minutes then allow to air dry. Repeat 3 times per day. Just apply the gel directly to the affected area. Do not rinse off. 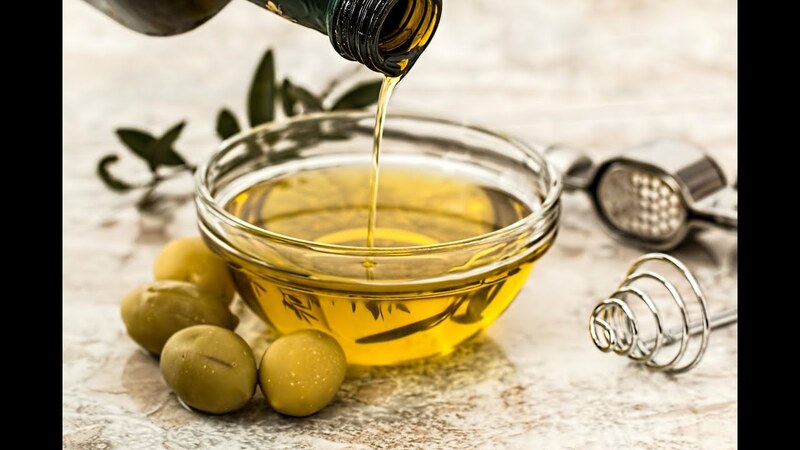 Olive oil is packed with antioxidants and vitamin E. Together they serve to heal and repair damaged skin while serving as a great moisturizer. As a result, itching is significantly reduced. Gently wash the affected area with a gentle soap, rinse and pat dry. Do not rub. Apply a generous amount of olive oil over the affected area. Oatmeal has been seen by many as the best treatment for skin allergy since the time the Cowboys were riding the range. It has anti-inflammatory properties and is a humectant which moisturizes the skin. It can also ease the discomfort of conditions such as psoriasis and eczema. 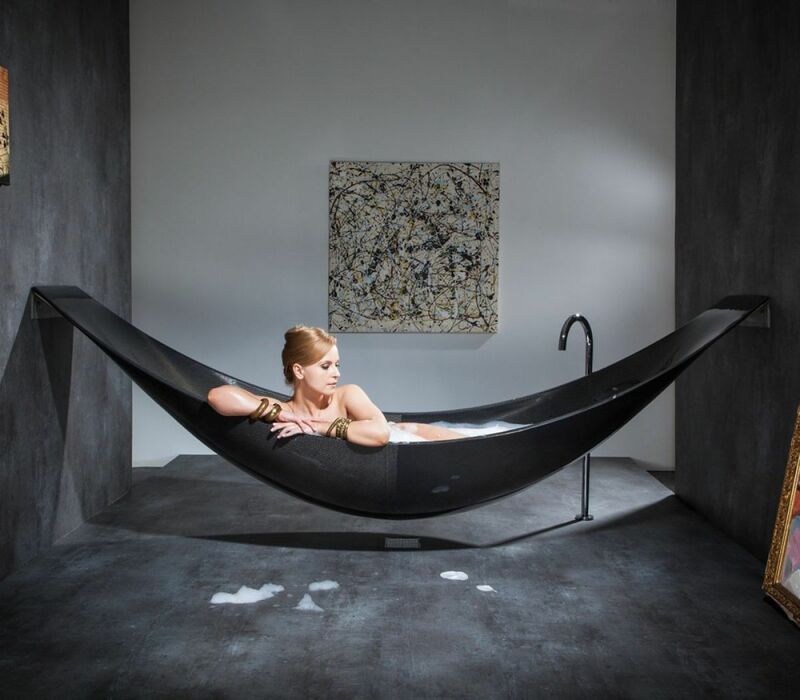 Run a bath with warm, not hot, water. Add 2 cups of oatmeal and stir until it begins to dissolve. Soak in the tub for 1/2 hour. Pat dry when you get out. Benadryl is an antihistamine medication and is well-known as a best treatment for skin allergy. As a H1 receptor antagonist, it blocks histamine receptors in the body. It also blocks acetylcholine receptors that can inhibit other conditions. It can be purchased over-the-counter or through prescription. In various forms it can be applied directly on the skin, taken as a medication or injected directly into the vein. Most of the products have a skin protectant that relieves itch, protects the skin and soothes pain immediately. Benadryl Itch Cream or Spray. After a bite simply apply a generous amount of Benadryl Bug Bite Relief to the affected area. Take a dose of Benadryl as directed on the label. Remember, however, that it may make you sleepy so don’t drive after taking it. Wash the affected area with cool water and a gentle soap. Apply Benadryl Itch Cream or Benadryl Itch Spray. 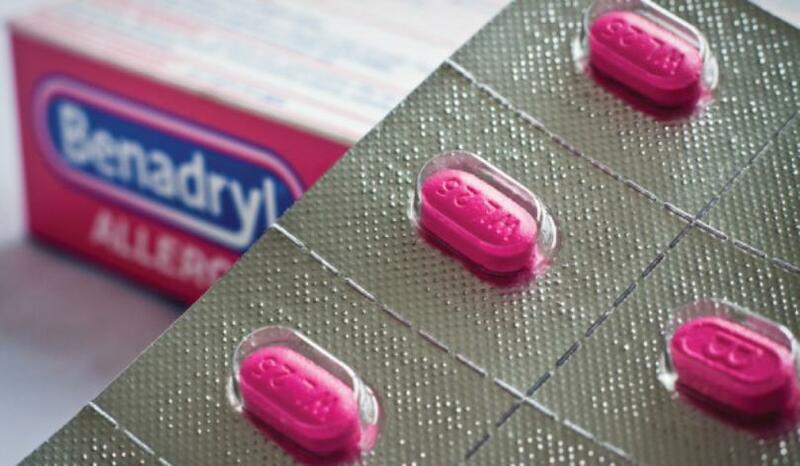 Take an Oral Benadryl tablet as directed on the label or your doctor. Many plants have ingredients such as anti-fungal, anti-irritant and antibacterial properties putting them on the list for best treatment for skin allergy. Aloe Vera is the first line of defense for many skin conditions since it contains vitamins, minerals, 8 enzymes, folic acid, manganese, zinc and many other properties that can help repair damage and improve the overall condition of the skin. It also serves as an anti-inflammatory. When combined with neem, basil, and coriander you have a product that relieves irritation while also serving as an antifungal, anti-bacterial and antioxidant. Aloe Vera, neem, basil and coriander leaves. Put the neem, basil and coriander leaves into a bowl and grind them into a paste. Slice open an Aloe Vera leaf and scrape the gel onto the paste then mix thoroughly. Apply the paste to the affected area and leave it on for 1 hour. Rinse it off with cool water but do not use soap or cleansers. Skin allergies are not unique. In fact, according to the Asthma and Allergy Foundation of American, over 10 million people in the U.S. suffer from the condition in one way or another. The best treatment for skin allergy is avoidance. If that’s not possible, however, there are many home remedies as well as over-the-counter and prescribed products that are proving extremely effective.